Lilliput Preschool believes in responsive and reciprocal relationships with all our children, parents/whānau, and teachers, where children feel valued, safe and secure. We encourage an environment of love and security through primary caregiving where interactions are respectful, nurturing, trusting and unhurried. Parents are respected as the most important person in their child’s life and as their child’s first teacher. We encourage parents/whānau to share their hopes, knowledge, and aspirations in order for us to extend the learning and development of each child. 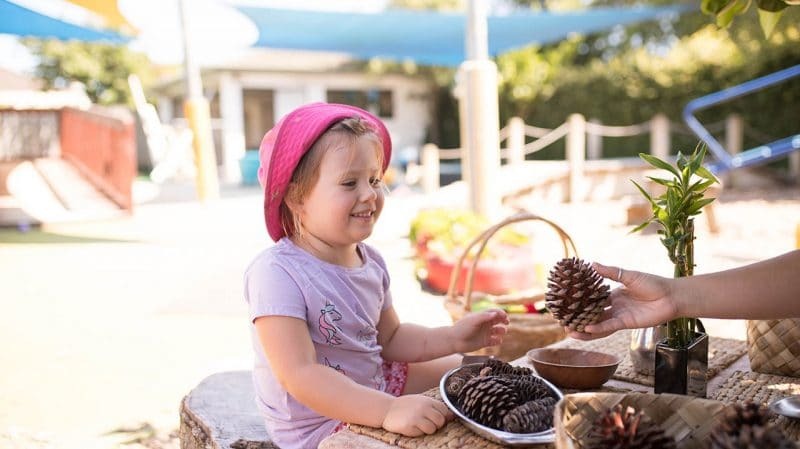 Our programme is developed by qualified teachers under the umbrella of Te Whāriki, where each child’s unique interests, strengths, and culture are celebrated through child initiated experiences. Positive learning outcomes for children are vital, whereby they are empowered to develop robust learning dispositions, independence, responsibility, creative thinking, and a love and passion for life long learning. Children are encouraged to work cooperatively and develop competent social skills. New Zealand is a beautiful and unique country where our dual heritage is respected. We value Māori as tangata whenua and both parties of the Te Tiriti o Waitangi are acknowledged.